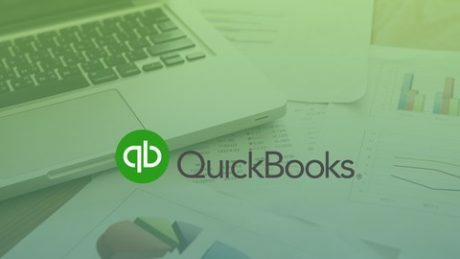 Whether you’re just launching a business or you’re going online with an existing company, take some time to get acquainted with your first hour using QuickBooks Online. Your first hour with any web-based application is probably spent exploring and clicking buttons, links, and other navigation tools to get the lay of the land. 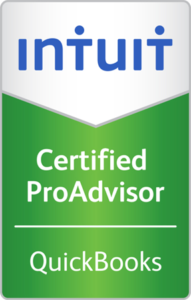 You’ll spend a lot of time working with the links in the Your Company window when you’re setting up QuickBooks Online. You can always refer back to it later on. The Advanced page of QuickBooks Online’s Account and Settings presents you with numerous options. You may want our help with this.